In the spirit of the holidays, we bring real news: creativity matters, at least in advertising. We’ve been admiring two recent studies of the elements of campaigns that really toss up the tinsel and palpate the pitch … the kinds of studies that have appeared since the days of the original Atlas Institute … that use a scientific method to break down what really makes ads work. And to save time for the shopping-weary, we’ll sum it up here: creativity, ideas, stories, pictures — these things count for at least one-third of the measured impact of an ad, and even more in video. The robo-region — targeting, timing, bidding, rules — captures the rest. This is good news for us humans, who are feeling the strain. AP says it’s measured over $430 billion media spend across 45 countries. Their methods are flexible, and they have told us they lean on structural equation modeling to account for the fiendish latent effects that plague marketing efforts — things like cross-media halos (e.g., radio’s impact on search) and brand health. So what does this Genome tell us? Digital Works: ROI for digital advertising (search, display and video) has been at least 15-30% higher than the ROI for non-digital (TV, print, radio, OOH) since the study began — but this advantage is dropping. One reason is rising costs, including competition for premium inventory such as video. Both Is Better: Combining online and offline channels gives a brand +20% oomph over online alone. The reasons for this are somewhat mystical but validate old-time assumptions about reach and frequency: a surround-sound strategy can help you to rise above the roar. 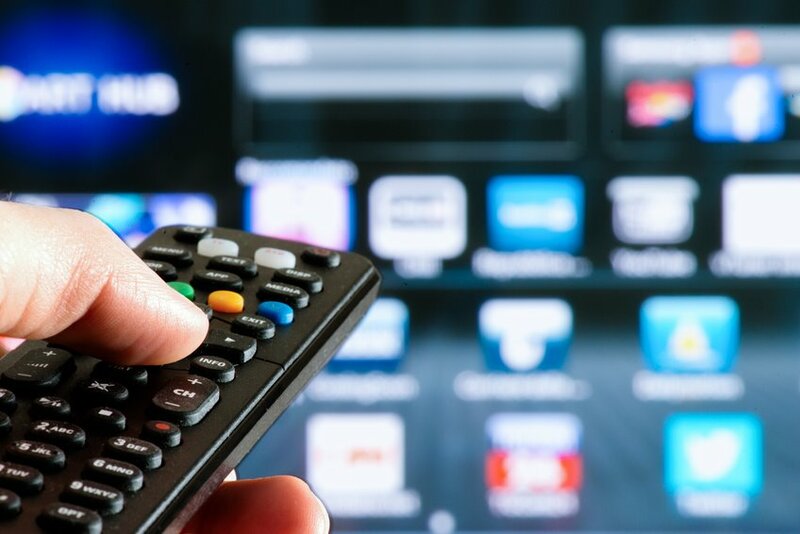 Match Channel to Stage: Assuming a three-phase customer journey (Interest -> Inspire -> Close), the study affirmed that TV excels early and search excels late. Video, display and print work best at inspiration. Creative (Still) Matters: AP compared the ROI impact of executional elements (targeting, timing) and creative. No, Really: AP compared regular display with what it called “original and engaging content,” including native ads and games. These had much higher response (+79% and +150%, respectively). Creative Is Volatile: Creative people are volatile, of course, and their work even moreso; and the study affirms that “the quality of creative is highly variable.” In other words, better creative gets you much better ROI. All of which should confirm what we know: when communicating with people, the message can matter — or not. Also in the past few months, Nielsen Catalina Solutions (NCS) released the third edition of its own major study subtitled “Quantifying the Impact of Advertising on Sales.” Like AP, NCS looked at both digital and non-digital (cross-channel) campaigns. Unlike AP, NCS included only consumer products (CPG) brands, which historically favor bigger, TV-centric tropes. The group fielded a similar study called Project Apollo in 2006, so it is able to tease out trends in impact over the past ten years. Like the previous study, the new one compares the impact of creative, media and “other factors” on sales lift in stores. These other factors are mostly “intrinsic characteristics of a brand,” or equity. So what does the NCS study conclude? Creative (Still) Matters: About half of a brand’s sales lift was attributed to creative quality; one-third or so to media (reach, targeting, recency, context); and the rest to brand factors including price. Whew. Especially In Digital: Surprisingly, TV showed a much lower ROI impact for creative than did digital (37% vs. 56%). Part of this can be attributed to the category: CPG campaigns rarely win awards. Part is that reach (a media attribute easier to achieve with TV) matters so much in this analysis. And Volatility Abounds: Like AP, this study also found a wide range in creative performance. Some ads just work better than others. This difference amounted to a bump factor of 3X+ for the strongest vs. the weakest messages. Respect artists and writers. There’s much more in both studies that rewards a deeper dwell. Enjoy them in the coming quiet weeks. And remember, as you do, that advertising can not yet be reduced to a media model. The human touch remains.